Non-traditional wall décor is a popular and loved architectural and interior design technique, but also a term open to wide interpretation. For what is it that differs so strikingly from the ‘traditional’, as to be called ‘non-traditional’?! And how ‘non-traditional’ can a wall décor be? Generally speaking, diversity, originality, unconventionality and a personalized touch of a fashion trend – this is what any ‘non-traditional’ décor is all about. Let’s see now what some of the contemporary non-traditional trends are, when it comes to decorating walls. Carpets have been used by people for thousands of years. From just the skin of a heroically killed wild beast, to later a true piece of artisan art, the carpet has always been a popular décor item. The first evidence of goats and sheep being sheared for wool and hair, and then spun and woven, dates back to as early as 6000 BC. The oldest carpet ever found was produced 2,500 years ago. Carpets were not commonly used on the floor in European interiors until the 17th-18th century, with the opening of trade routes between Persia and Western Europe. More about the history of carpet read here. Some would argue that for the modern 21st century home, a carpet on the wall is anything but ‘traditional’, when compared to the contemporary trends of interior design. Indeed, we love the clean view of the non-cluttered open-plan home spaces, the practicality and simplicity of the minimalist trends, and the futuristic shine of the metallic or/and mirror surfaces in our contemporary homes. But we also search for a solution to soften and warm this modern (a bit cold, too) environment and make it cozier. A carpet on a wall in a 21st century home can precisely be that unique element of the overall interior design, which provides warmth and coziness, adds color and personal touch, and makes all that space a home. 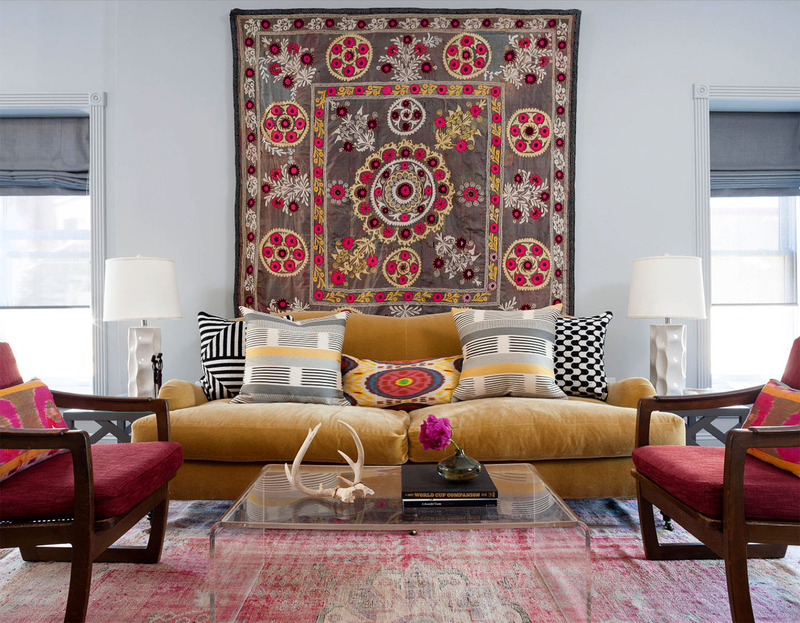 Carpets’ designs, color palettes and patterns are endless! So, choosing the one to your liking would not be difficult. 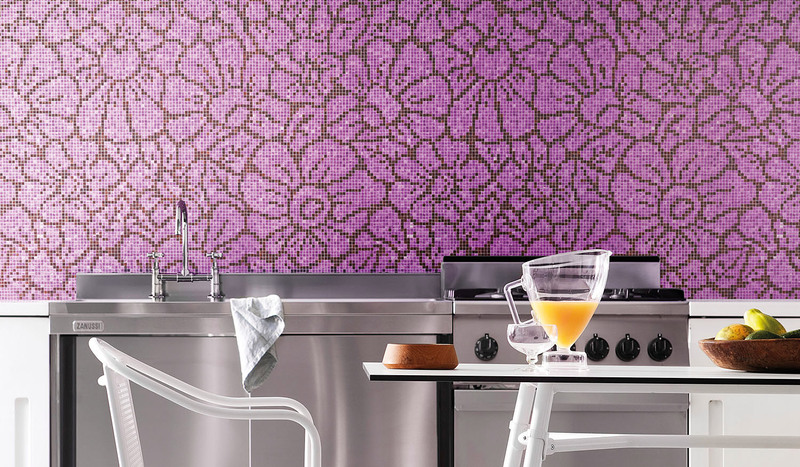 You can cover an entire wall or only a part of it, having the same striking effect. A carpet would also suit any of the rooms of your home. Hanging in the bedroom, a wall carpet will add a great feeling of comfort and relax. 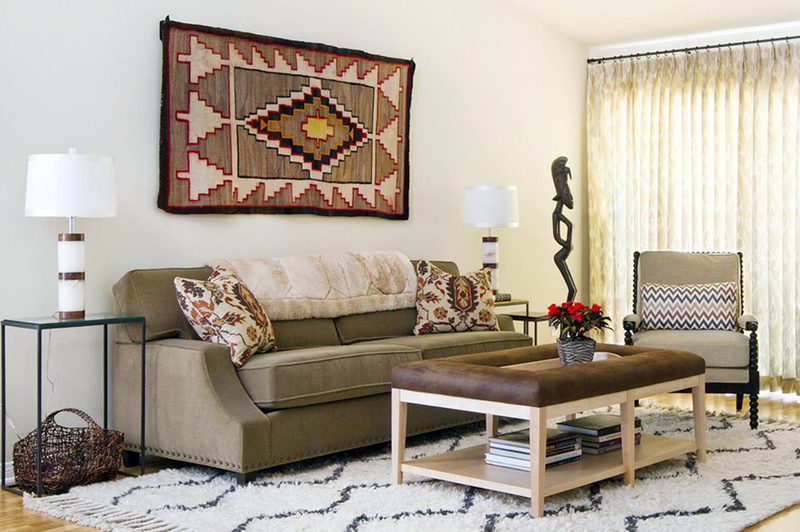 A carpet on a wall in your living room would be the perfect way for you to express your bold statement of originality. Besides, carpets always have that fascinating charm of the Orient, so why not bring it into your home! Finally, carpets on the walls are used not as decoration only, but have various practical applications, too. A carpet can be a partition wall of its own, and perhaps this is one of its oldest known applications. Shag carpet walls paneling used to be until recent times a very popular sound-proof and overall acoustical wall treatment application; hence, used in recording studios, conference rooms, large building lobbies, etc. The rug is just a smaller carpet, and when hung on the wall it may become another original non-traditional wall décor item to style-up your home interior design, especially in smaller spaces. Rugs are usually colorful and have interesting patterns; many display elements of nature, and can even tell whole “tales” of wondrous adventures. So, they are often used as a wall décor element in children’s rooms, adding cheerfulness and playfulness to the overall ambience. A rug on the wall in a quiet reading corner can provide the ultimate coziness and warmth that we seek. Hung on the wall behind the bed in the bedroom, a larger and softer rug inspires serenity and peace, and adds a feeling of relaxing comfort. If in the dining or in the living room, a rug can be an alternative to expensive paintings and still have the same artistic effect. All-in-all, rugs are original and authentic décor items which can find their place anywhere in our homes. Besides, they are budget-friendly and easy to maintain. Laminate is widely used in contemporary buildings as flooring, but to have it on the wall can be a bit shocking. Architects and designers have however very good reasons to offer this option for wall decoration. Modern home interior design trends aim at using walls not so much to divide, but to bring spaces and people together, and make a bold statement of personality, style and diversity. Designers are convinced that laminate is a very appropriate solution for the purpose, while also ensuring warm and welcoming home ambience. On one hand, laminate comes in a very rich color and pattern (print) palette, often resembling natural materials like stone, wood, terracotta or ceramics. 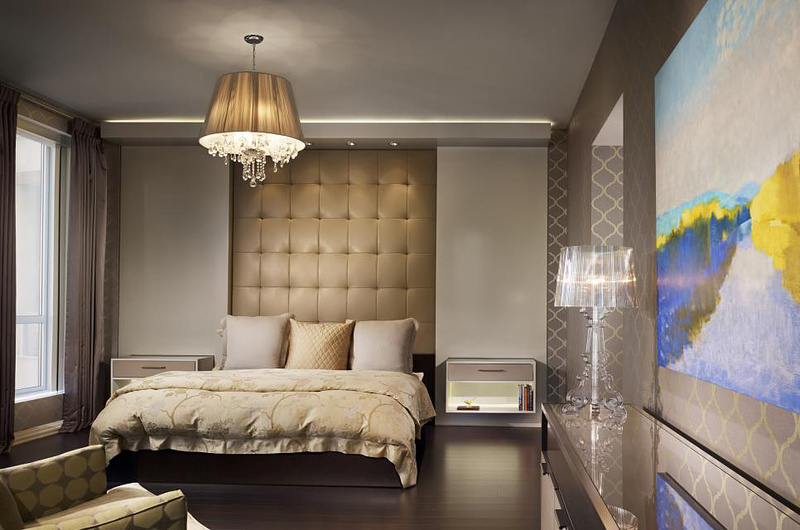 An entire wall, or a part of it, paneled with laminate gives the interior a more modern and ‘expensive’ look. Often, laminate walls continue the laminate floor, and this is a great design technique to ensure a feeling of completeness and embracing coziness. On the other hand, practicality is a serious factor to consider, and laminate can be truly generous when it comes to budget and to ease of installation and maintenance. Providing a flexible, yet durable surface that is scratch, chemicals, stains and spills, even mold and bacteria resistant, laminate is a great option for the walls and can find various interesting applications in the home interior. Visit the official website of The Home Depot – the place for all your home improvement needs: furniture, appliances, power tools, carpeting etc. Mosaic is a decorative fine art technique of arranging small pieces of colorful tiles of certain shapes, in order to finally produce a complete drawing, various patterns, artistic shapes, or decorative accents. Oh, yes! It can be difficult and time-consuming, but the results are always strikingly beautiful. Mosaic tiles have been used for decorating the interior and exterior of all kinds of buildings for centuries and even millennia. 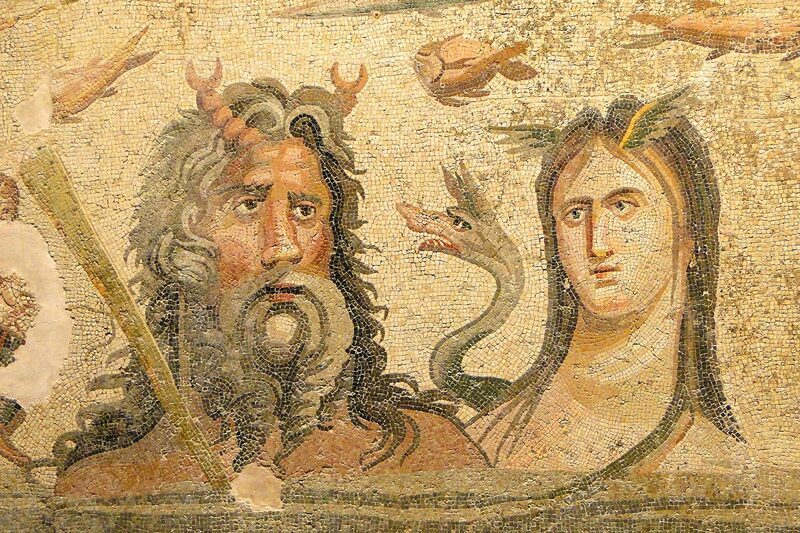 The history of mosaic goes back some 4,000 years or more. It all began with terracotta cones pushed point-first into a background to give decoration. Another theory suggests that the oldest known mosaics come from the 8th B and they were made of pebbles. 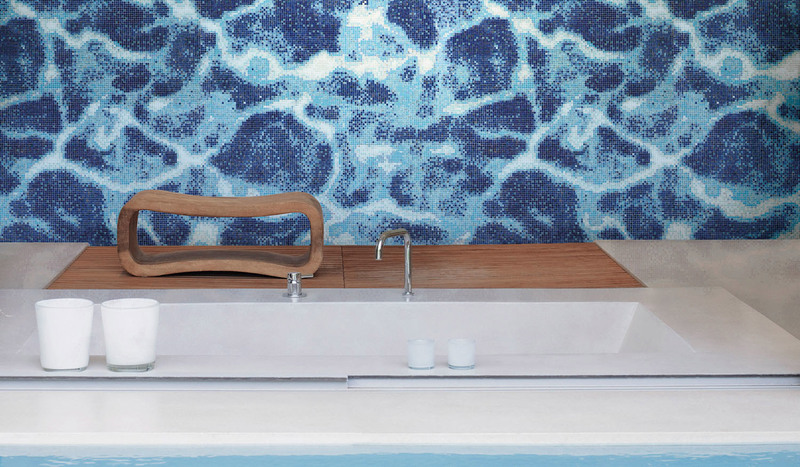 In the contemporary home interior, mosaic wall-décor pieces are most often displayed in bathrooms and kitchens. Bathroom floors and walls can be completely covered by a mosaic “carpet”, which gives a more sophisticated overall look when compared to the ‘ordinary’ faience tiles. Separate panels and/or artistic shapes of mosaics can also cover only parts of the bathroom walls – around the mirror, along the bath-tub, in the shower, above the wash basin, etc., providing a stylish design accent and originality. 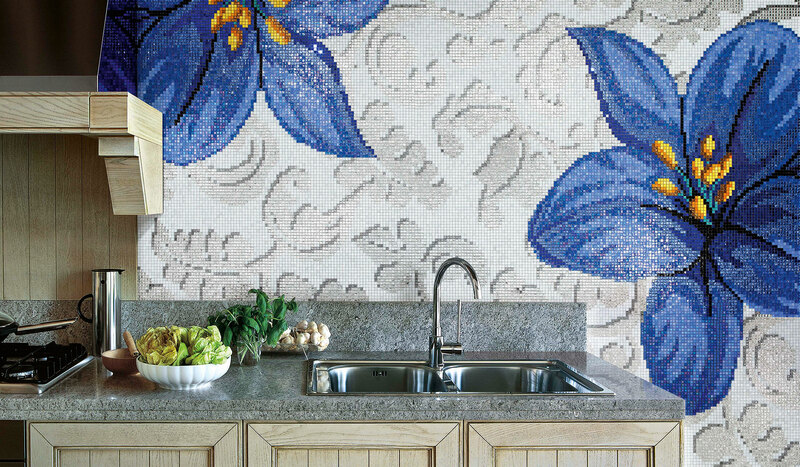 In the kitchen, the backsplash wall and often the countertop are the areas where a piece of mosaic art is most often applied. Sometimes, it can be a panel of repetitive patterns, while in other cases the mosaic piece displays original artistic shapes, which definitely adds a touch of personality and style. Mosaic tiles can also cover the entire kitchen island, or parts of it, matching the mosaic wall décor to complete the overall design. Finally, let’s admit it – mosaic is not just art in its own right, but also one hell of a job! 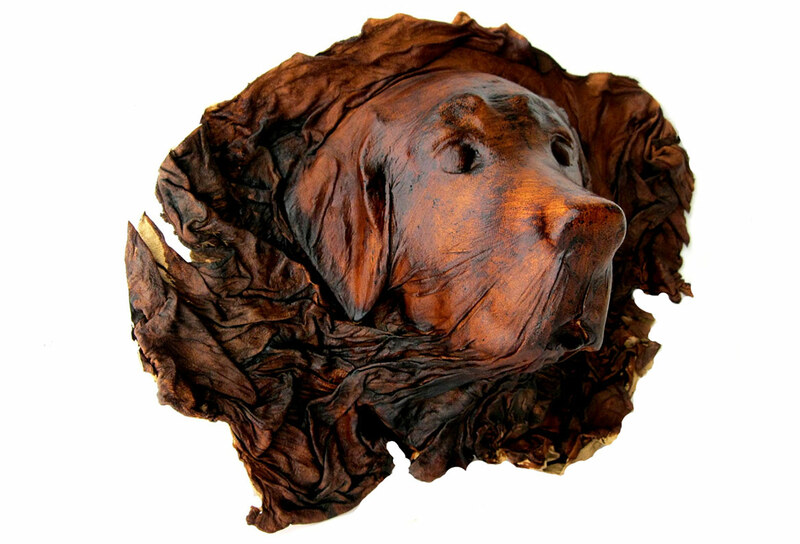 And as any art, this, too, is quite expensive! But beauty costs, doesn’t it! 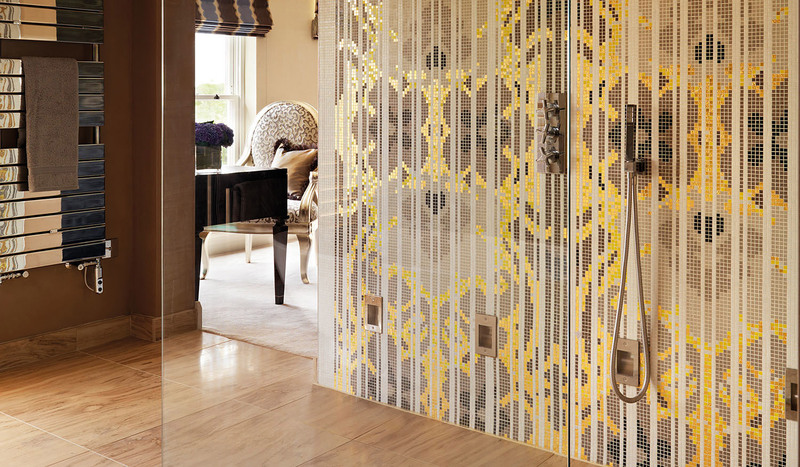 Still, the use of mosaic is very popular when it comes to showing off with high style and originality. Luxe, luxe and again luxe! That’s what leather wall décor is all about! Expensive as it may be, the use of a leather décor item on the wall gives a very posh 3D effect, together with an unarguable feeling of coziness, soothing comfort, and … luxe, of course! Leather wall décor can best fit in his study, or in her boudoir, or in their bedroom, to achieve the always desired trendy de-luxe effect. 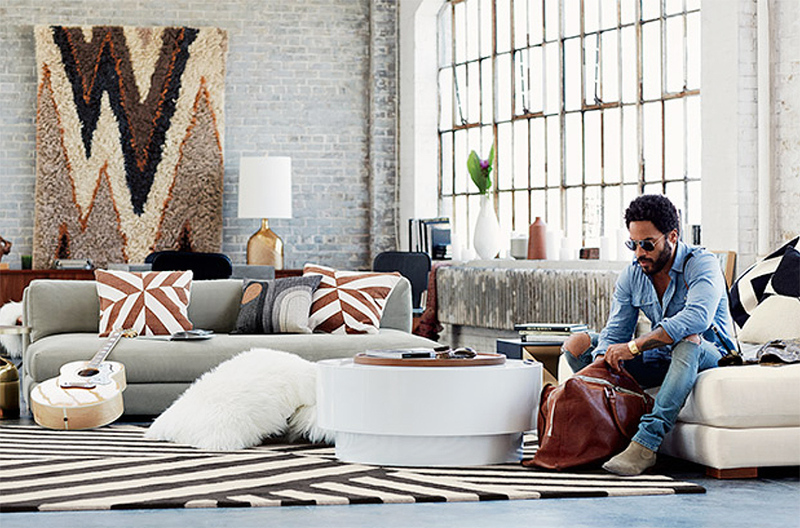 A bachelor’s pad leather wall décor piece is a bold statement of style and strength of mind. 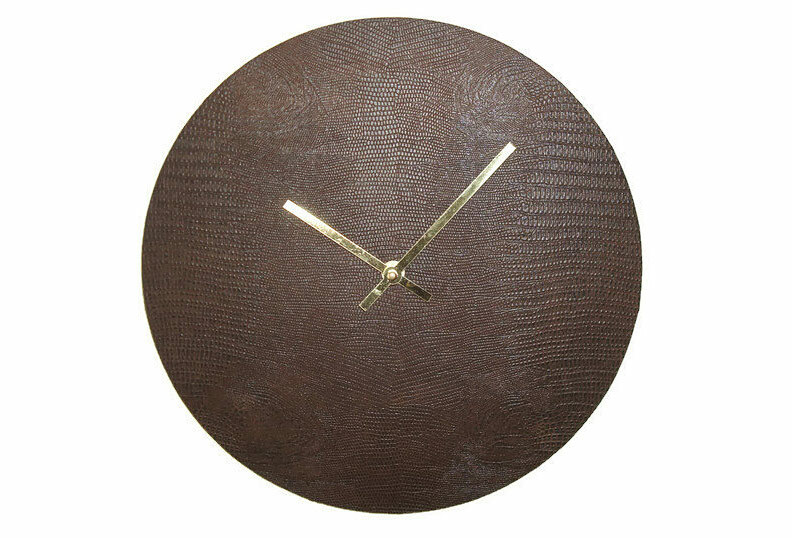 Generally, leather wall decoration is popular and very much loved! 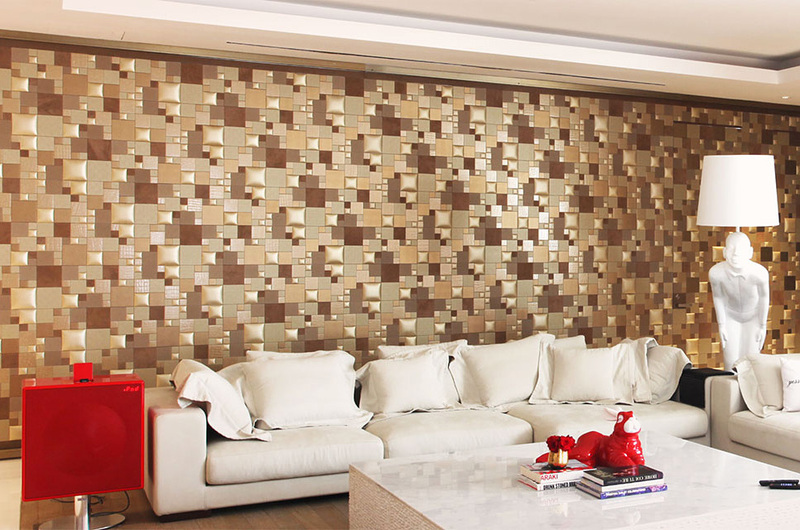 This attractive and posh wall décor is mostly achieved by using tiles (panels) in various sizes, colors and often in unique artistic designs. 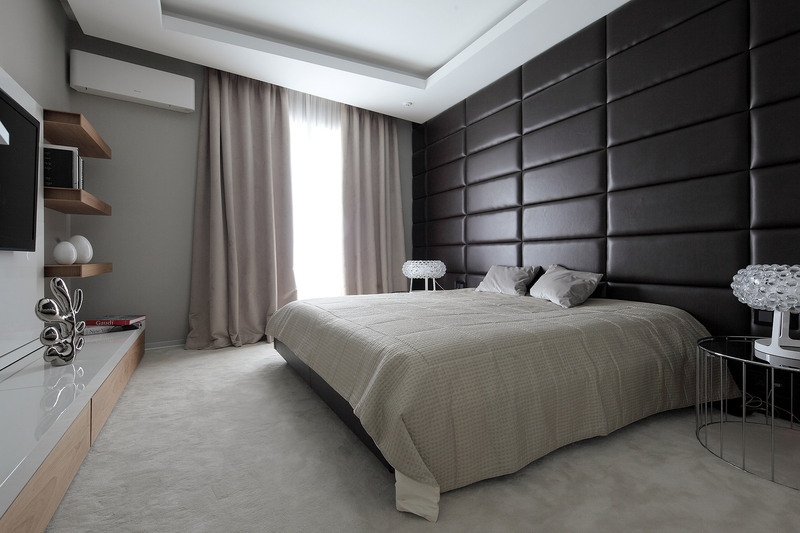 Leather panels can cover the entire wall, or only a part of it, but in both cases the effect is stunning. Custom options are limitless and include stitching details such as tufting and quilting, as well as application options such as curved walls and columns. Finally, leather wall décor may come in somewhat cheaper versions, such as faux leather wallpapers and wall decals which provide yet a wider space for originality in the overall design. The modern trend of introducing “living” walls in the home interior is considered as one of the top non-traditional wall décor ideas. Why?! Some even call it ‘futuristic’! 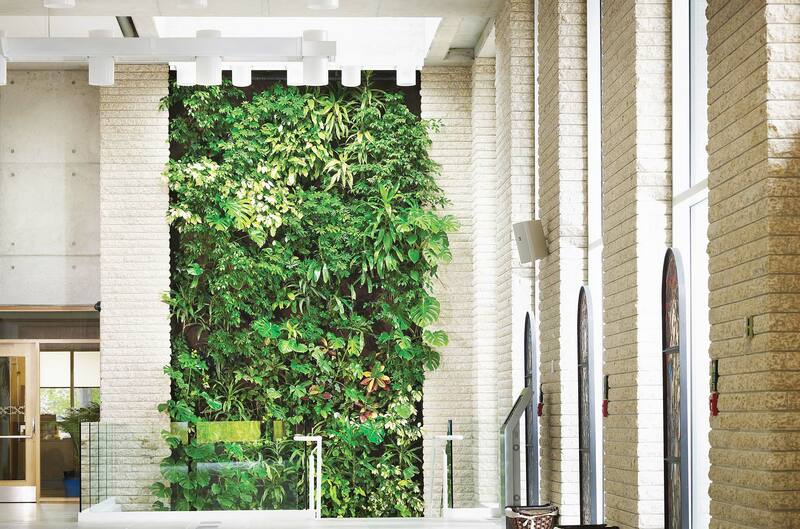 In fact, it is all about going back to nature… or rather, bringing back the life power of nature into the lifeless city environment of concrete, steel and glass. 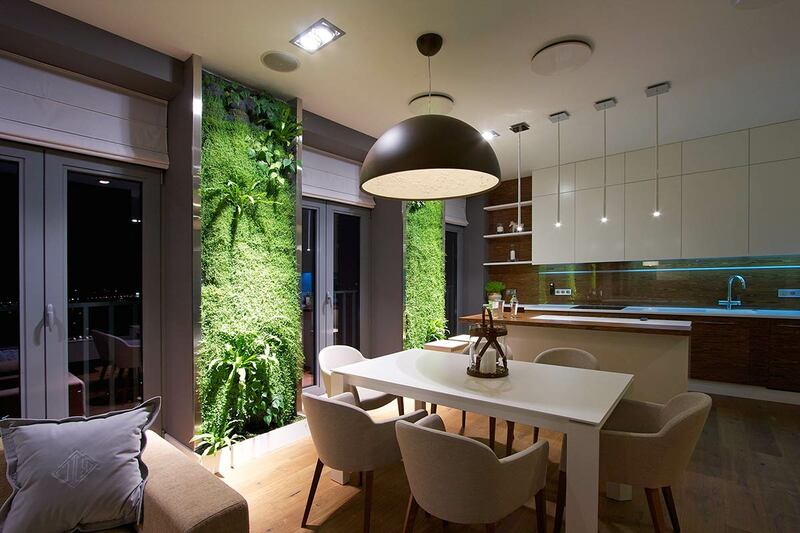 The “living” walls are actually self-sufficient vertical gardens which grow right in your home! Can you just imagine enjoying your spring garden right in your living or dining room? How beautiful is that?! 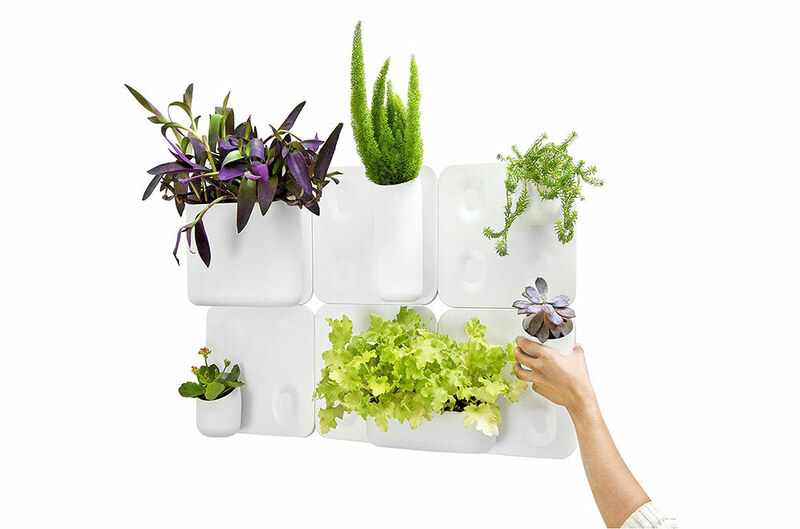 Growing “living” walls allows a large choice of plants – seasonal, annual, perennial, etc. or combinations, and also the freedom of unique design ideas. Choosing the right plants and arranging them into desired shapes is the perfect opportunity to decorate your home interior walls (and exterior, too!) with the everlasting beauty of nature itself. 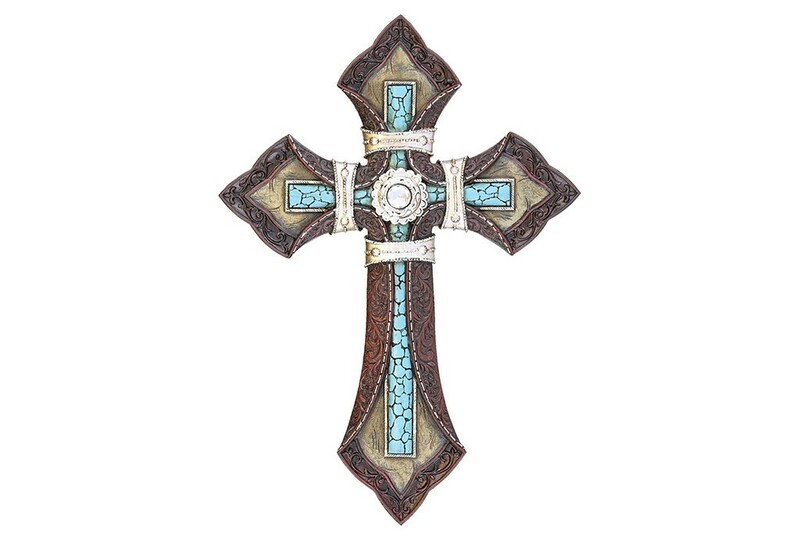 This very original and trendy wall décor may be quite an extravagant and expensive pleasure, but designers and producers have come up with a variety of suitable options. 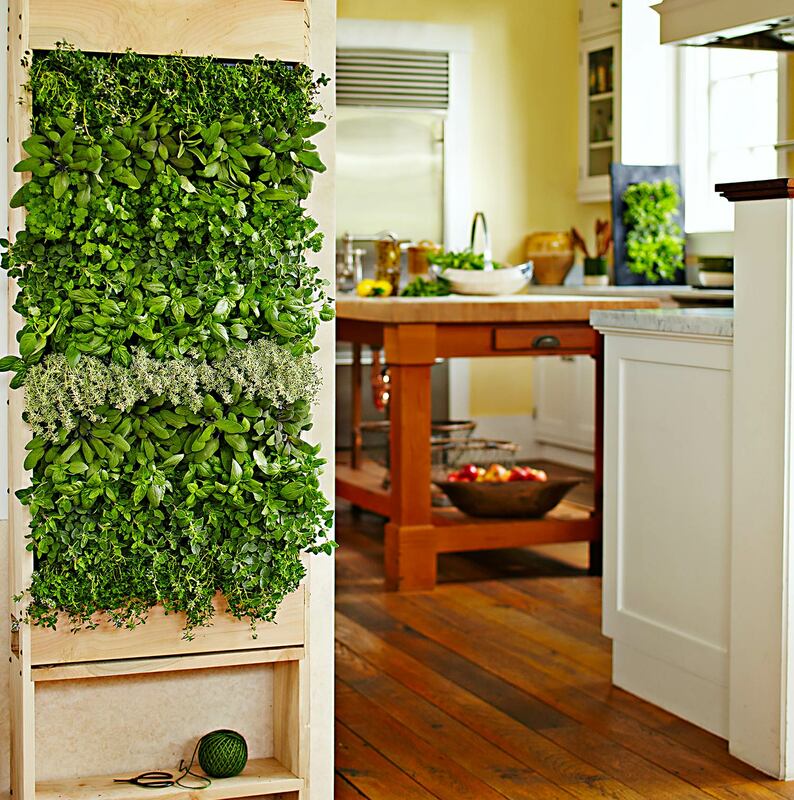 The decorative element can cover indeed an entire wall, but you can also have a smaller vertical garden to place standing against a wall or to use as a decorative separation element in larger spaces, too. 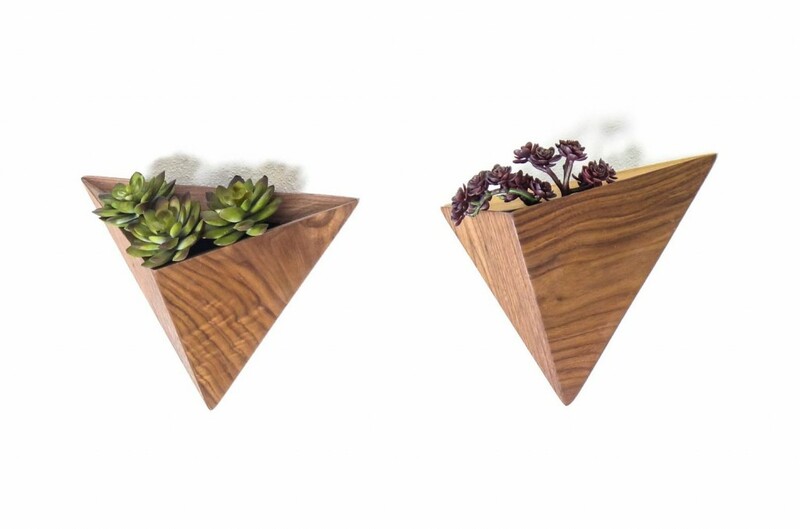 Lately, they have started offering even yet smaller “living” wall décor items to just hang on the wall! 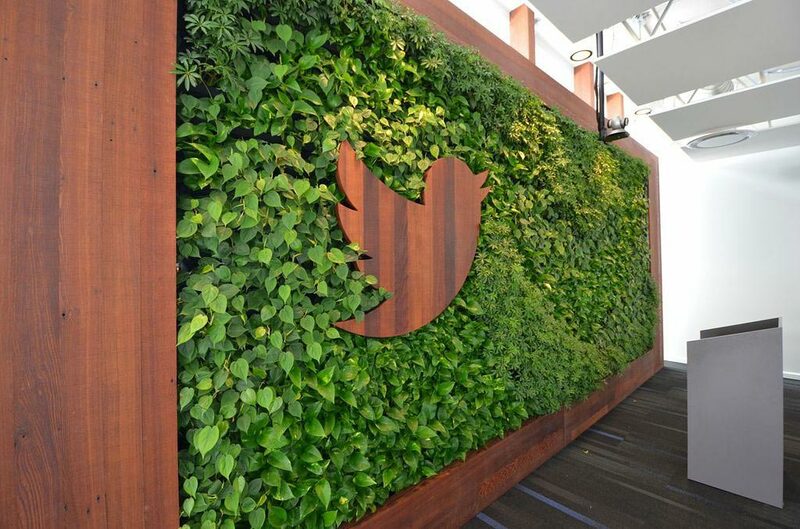 So, from entire lavish green walls to smaller decorative vertical gardens – the choice is yours! 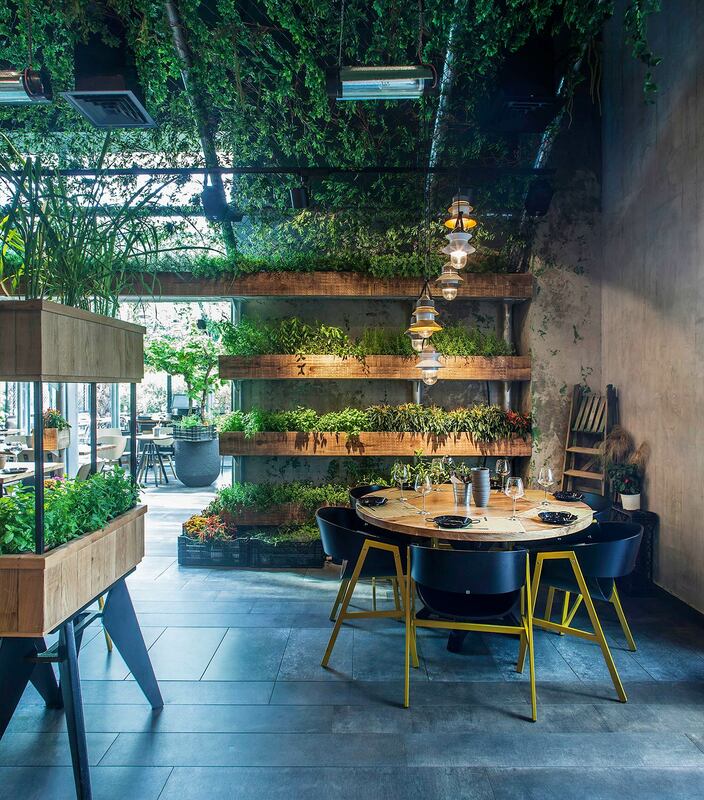 …or in the restaurant, like they do it in the Segev Kitchen Garden Restaurant by Studio Yaron Tal. 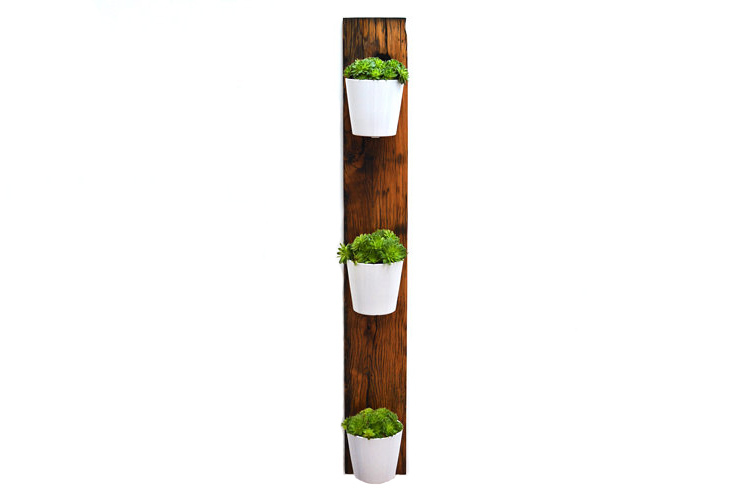 Apart from their beauty and originality, the vertical gardens are natural plantscapes with numerous positive benefits. They improve air quality, decrease energy costs, reduce noise levels and urban heat, and actively improve the overall indoor environment. Water walls and rain curtains are among the most advanced non-traditional wall décor elements and a perfect design option for achieving sophistication, luxe and originality. The soft murmuring sound of running water or of falling raindrops has always had a powerful soothing and relaxing effect upon people. Fortunately, we don’t necessarily have to leave the comfort of our city life in order to experience this gift of nature. Instead, we can actually bring nature into our city environment and right into our own homes! 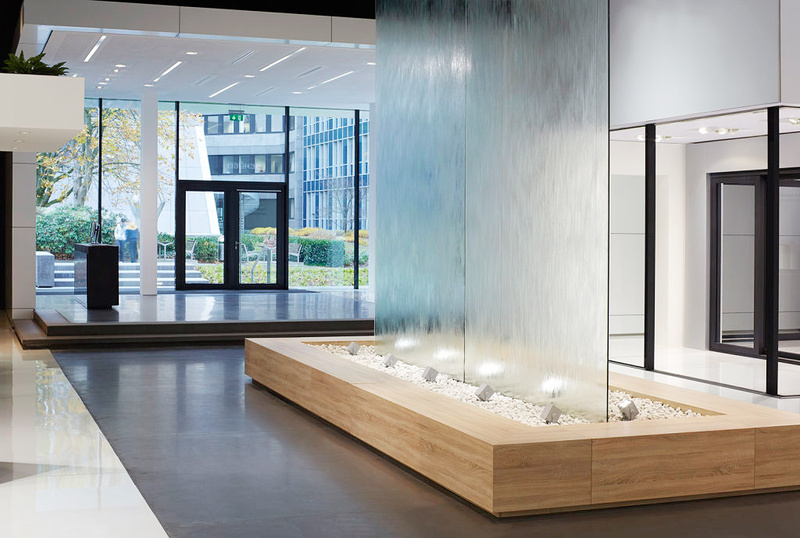 Water walls come in various designs and variants – from custom designed interior walls of water, standing, wall mounted or hanging water fountains, water cascades or rain curtains, to bubble walls and tubes and smaller water wall decorative items. A glass or mirror water wall would be the perfect decoration by the home swimming pool. A wall fountain running quietly down a stone wall can bring magical relaxing experience in your private terrace spa nook. A wall mounted water decorative panel by or above the fireplace in your living room will add a jaw-dropping “wow”-effect. 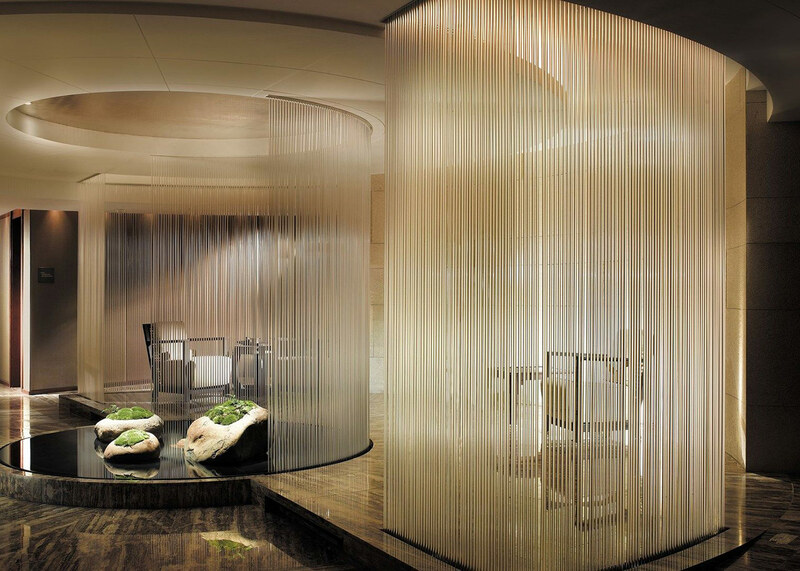 The fine “curtain” of softly falling water drops can serve as a unique separation element in a larger indoor space, or form an original interior column to bring more visual drama and breathtaking pleasure to the eye. A behind-the-bar wall hanging water fountain or a bubble wall/tube will surely be the hit of the party! Combine any of these décor structures with lots of lights, as well as with some natural materials, like stone, bricks and wood, and you will have your stunning interior focal point which adds grace, luxury and originality. I hope you have enjoyed reading this article and have found all the offered non-traditional wall décor ideas interesting. So, when you decide to style-up your home interior, think about these options. But remember – it’s all about being bold in your ideas and true to yourself and your personal tastes! Then you shall certainly have your unique home décor!